MOSCOW, April 9. /TASS/. 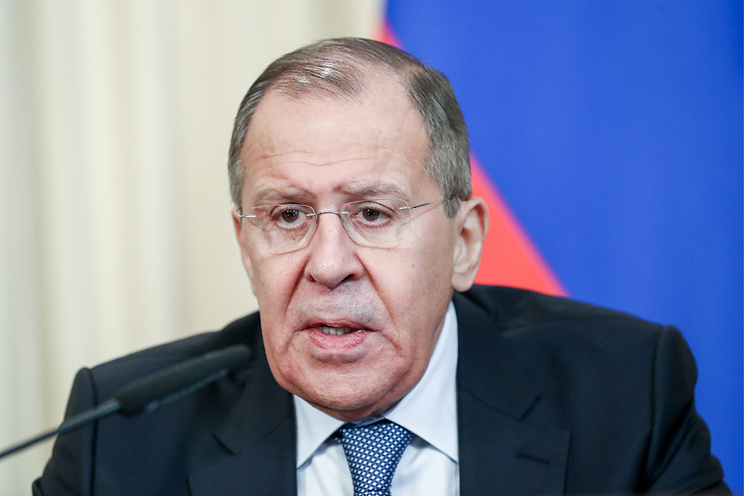 Russian military in Syria have repeatedly warned of an impending serious provocation aimed at blaming Damascus for the use of chemical weapons, Russian Foreign Minister Sergey Lavrov said at Monday’s press conference. "We already had a chance to comment on the current situation before this current situation became reality," he stressed. "Our servicemen staying in the Syrian Arab Republic, ‘on soil,’ repeatedly warned - and the Syrian government also said about it - that a serious provocation is being prepared, aimed at blaming Damascus for the use of a chemical poisoning agent against civilians." The Syrian authorities were warning the UN Security Council and the Organization for the Prohibition of Chemical Weapons (OPCW) of a chlorine gas provocation in Syria’s Eastern Ghouta, Russia’s OPCW Envoy Alexander Shulgin told TV Channel One on Monday. "The official Syrian representatives were transferring information to the UN Security Council and the OPCW and warning them that a provocation was being prepared with the use of chlorine. They took note of all this information but, unfortunately, efforts failed to avoid a recurrence of such a scenario," the envoy said. Some non-governmental organizations, including the White Helmets, earlier claimed that chemical weapons had been used in the town of Douma in Eastern Ghouta on April 7. In a statement posted on its website on April 8, the White Helmets alleged that chlorine bombs were used during the town’s bombing, which killed dozens of people while others were taken to hospitals with the signs of poisoning. 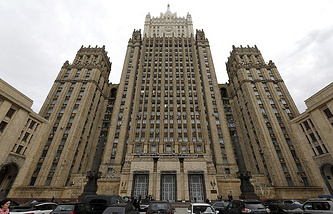 Russia’s Foreign Ministry rejected the allegations as fabricated information while the Defense Ministry of Russia said the White Helmets was known for its fake news. The Russian Foreign and Defense Ministries earlier numerously warned of provocations being prepared in various Syrian regions for the alleged use of chemical weapons by the Syrian government troops.